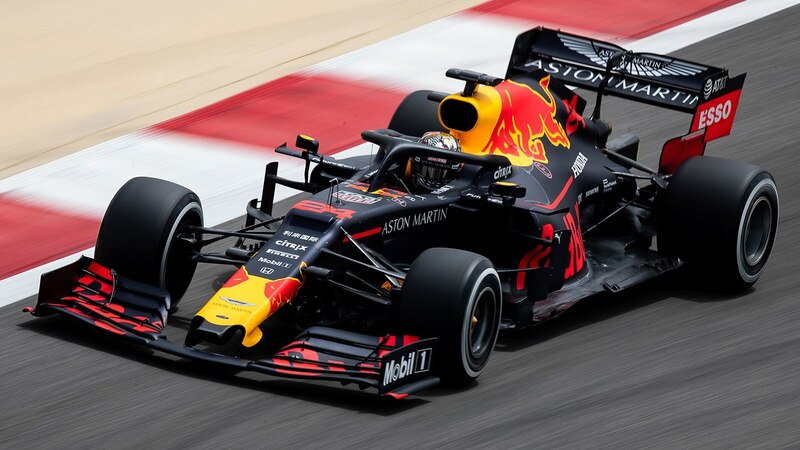 Rare opportunity - a visit to Red Bull Racing Headquarters! 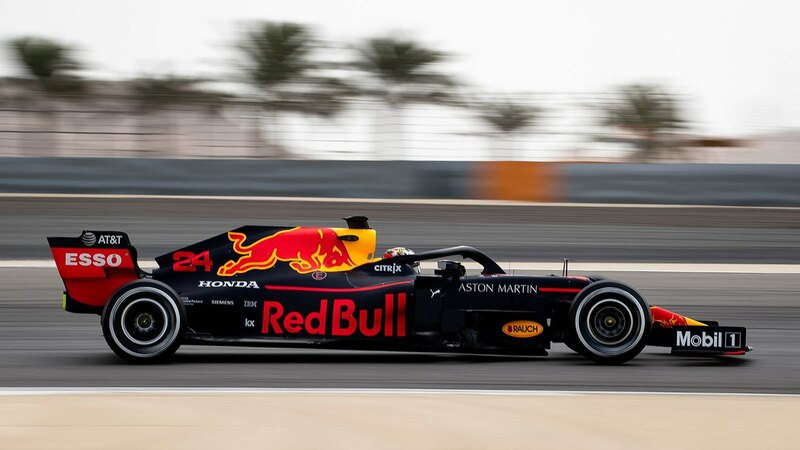 The Surrey Section together with AMOC have secured a behind the scenes visit to Aston Martin Red Bull Racing at Milton Keynes on Monday 25 November. We are limited to a maximum of 15 people . Prior to the tour commencing you will be served with light refreshments before embarking on the tour experience with your personal guide. As you will experience exclusive access to the factory and some of the team secrets, to maintain this within the factory walls you will not be allowed to take photographs. However, at the end of the tour you will be able to see cars from past years and take photographs at this stage. Due to the nature of the tour taking place within a working factory it will be required that all participants remain within the group under the guidance of the assigned staff member. At the end of the tour you will be presented with a souvenir to remind you of your visit.